Civil engineering is a professional engineering discipline that deals with the design, construction, and maintenance of the physical and naturally built environment, including works like roads, bridges, canals, dams, and buildings. 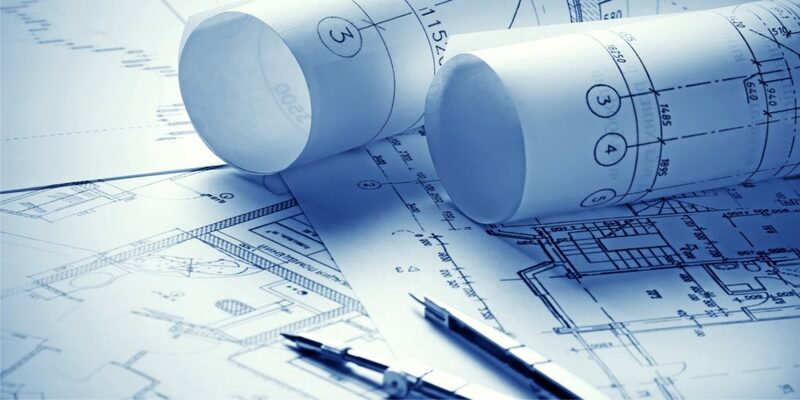 Civil engineering is the second-oldest engineering discipline after military engineering, and it is defined to distinguish non-military engineering from military engineering. The academic activities of the Department lays emphasis on deep understanding of fundamental concepts, development of creative ability to handle the challenges of Civil Engineering, and the analytical ability to solve problems which are interdisciplinary in nature. Consulting civil engineers liaise with clients to plan, manage, design and supervise the construction of projects. They work in a number of different settings and, with experience, can run projects as a project manager. Civil engineering offers many opportunities as well as the satisfaction of helping to improve and enhance public quality of life in many settings. Computer science is the scientific and practical approach to computation and its applications. It is the systematic study of the feasibility, structure, expression, and mechanization of the methodical procedures (or algorithms) that underlie the acquisition, representation, processing, storage, communication of, and access to information. An alternate, more succinct definition of computer science is the study of automating algorithmic processes that scale. A computer scientist specializes in the theory of computation and the design of computational systems. Common employers are IT consultancies and IT service providers. 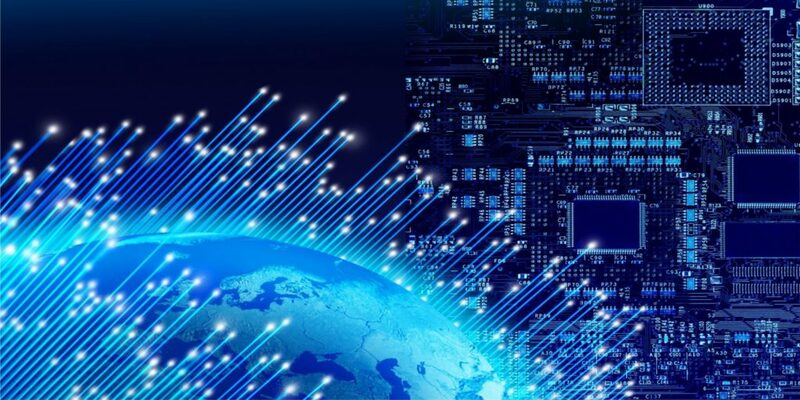 However, as most businesses rely on computers to function effectively, there are also opportunities within the IT departments of major organizations in the telecommunications, aerospace and defense, financial services, retail, healthcare, manufacturing, agricultural, public and third sectors. Small to medium-sized enterprises (SMEs) have a range of opportunities, too. It is also possible to set up your own business providing IT services such as web design and consultancy. 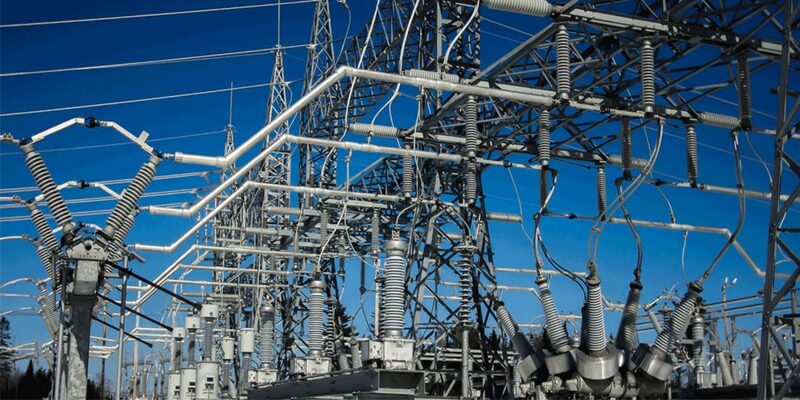 Electrical engineering is a field of engineering that generally deals with the study and application of electricity, electronics and electromagnetism. The field first became an identifiable occupation in the late nineteenth century after commercialization of the electric telegraph and electrical power supply. It now covers a range of subtopics including power, electronics, control systems, signal processing and telecommunications. Electrical engineers typically hold a degree in electrical engineering or electronic engineering. Practicing engineers may have professional certification and be members of a professional body. Electronic and electrical engineers are employed in many industries, with the main areas being in electronics, IT, manufacturing, power, transport, construction and building services. Opportunities are also found in telecommunications, research and development, and petrochemicals. Many global electronics organizations maintain research and development facilities within the UK and Europe. Engineers normally based in the UK can be posted overseas to work on projects, and willingness to travel is therefore important. Electronic communications engineering is the utilization of science and math applied to practical problems in the field of communications. Electronic communications engineers engage in research, design, development and testing of the electronic equipment used in various communications systems. It is due to electrical engineers that we enjoy such modern communication devices as cellular telephones, radios and television. 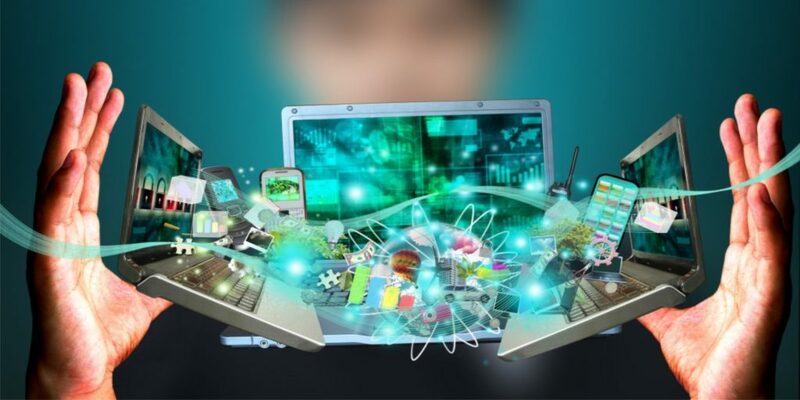 Students are trained to develop a strong foundation on various aspects of electronics and communication engineering such as digital systems design, electromagnetic theory, digital signal processing, microprocessors and microcontrollers, electronic circuits, VLSI design, digital communication, analog communication, control engineering, and microwave engineering. 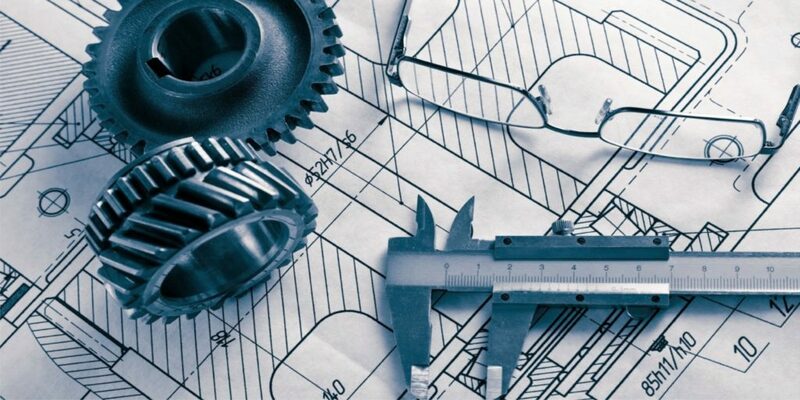 Mechanical engineering is the discipline that applies the principles of engineering, physics, and materials science for the design, analysis, manufacturing, and maintenance of mechanical systems. It is the branch of engineering that involves the design, production, and operation of machinery. It is one of the oldest and broadest of the engineering disciplines. Mechanical engineering is a diverse subject that derives its breadth from the need to design and manufacture everything from small individual parts and devices (e.g., microscale sensors and inkjet printer nozzles) to large systems (e.g., spacecraft and machine tools). The role of a mechanical engineer is to take a product from an idea to the marketplace. In order to accomplish this, a broad range of skills are needed. The mechanical engineer needs to acquire particular skills and knowledge. He/she needs to understand the forces and the thermal environment that a product, its parts, or its subsystems will encounter; to design them for functionality, aesthetics, and the ability to withstand the forces and the thermal environment they will be subjected to; and to determine the best way to manufacture them and ensure they will operate without failure. Perhaps the one skill that is the mechanical engineer’s exclusive domain is the ability to analyze and design objects and systems with motion.